During this session, you will be shown the purpose of using stones and crystals in enhancing and increasing your own crystalline frequencies together with raising the vibrations of your environment. You will be shown how to work with crystals to lay out a personal grid incorporating Elemental and Celestial Energies. 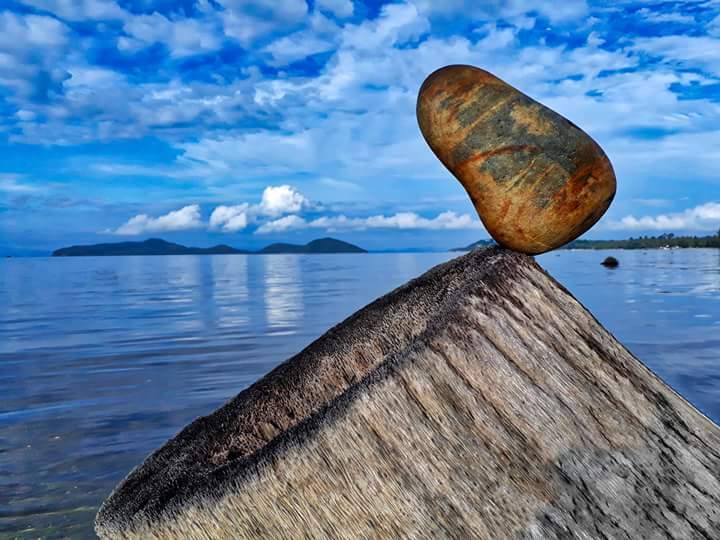 We will also discuss the techniques of Stone Balancing, its beneficial effects on the chosen location by connecting to the Earth’s crystalline energies and how to use Stones to enhance your crystalline grid by extending it vertically. ​We will look at the purpose of the mineral kingdom at this time and the importance of crystals since the Age of Atlantis and subsequent Ancient Civilizations.